Enables effective management of chronic lower leg wounds. 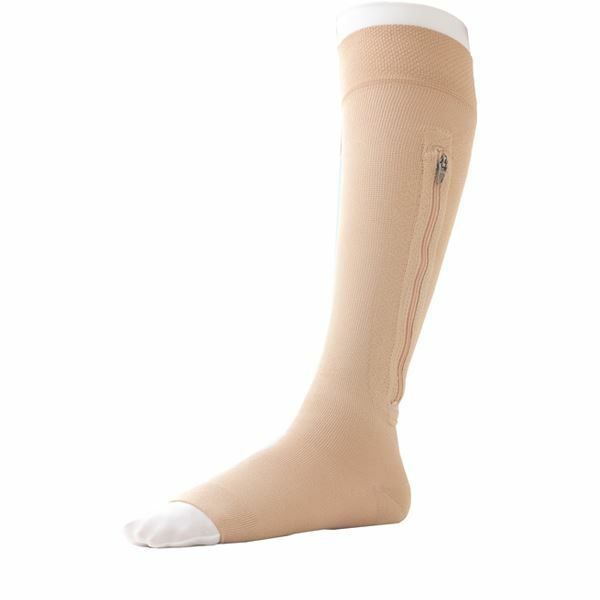 Provides graduated compression of 40 mmHg with a combination of a mild compression liner and an outer stocking. 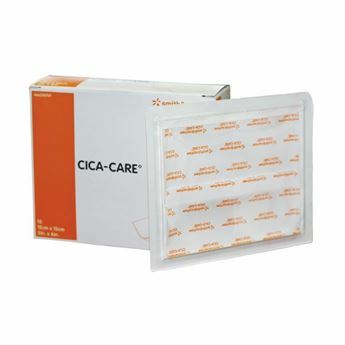 Ulcercare Starter Kits include one outer stocking and two liners. Replacement liners can also be purchased separately in packs of three.